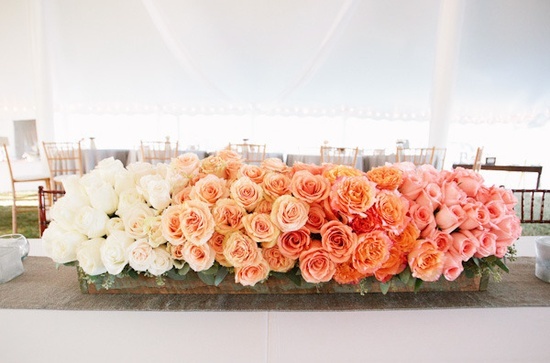 Let’s stop to smell the roses on this busy Wedding Wednesday! I’m loving the peach coloured tones in the images above and all the different ways roses can be incorporated into your wedding day. There’s something magically pretty about freshly picked garden roses. Maybe it is their sweet scent? Want to see more wedding pins? Find me on Pinterest here. Oh these are beautiful! 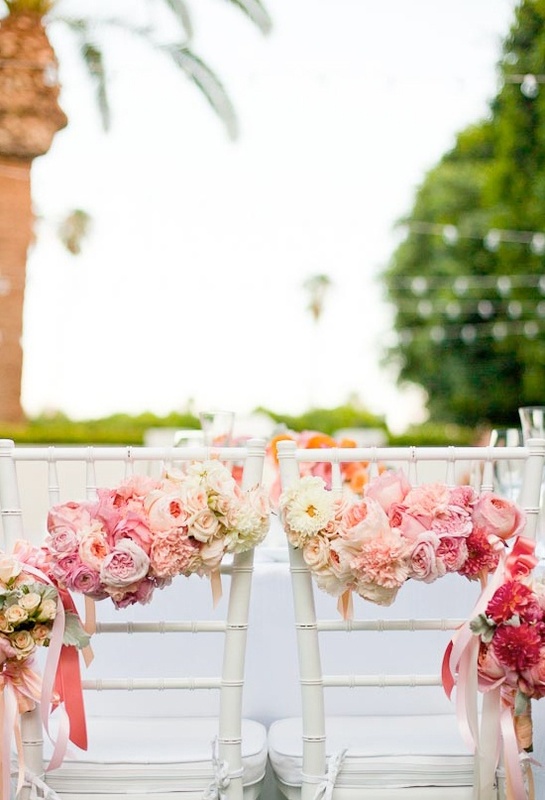 I especially love the cascading B&G chair decor. I wish I could copy this at home!